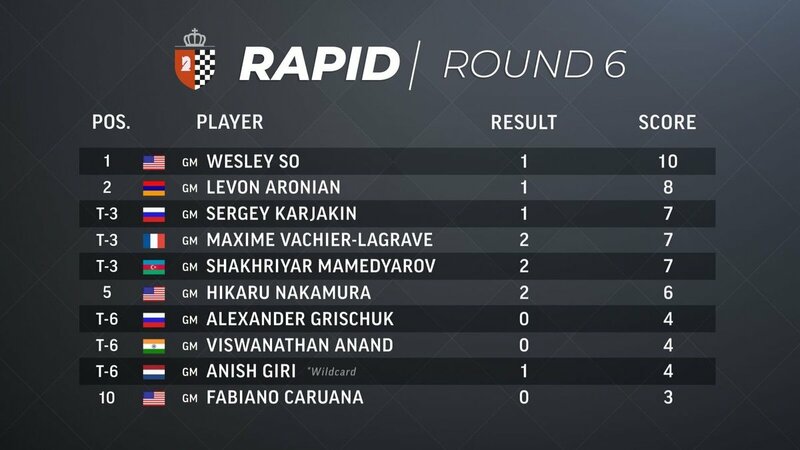 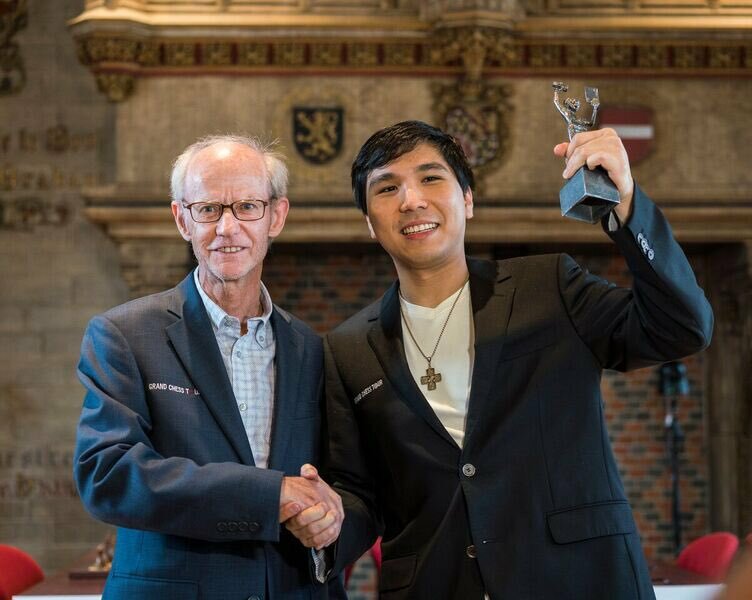 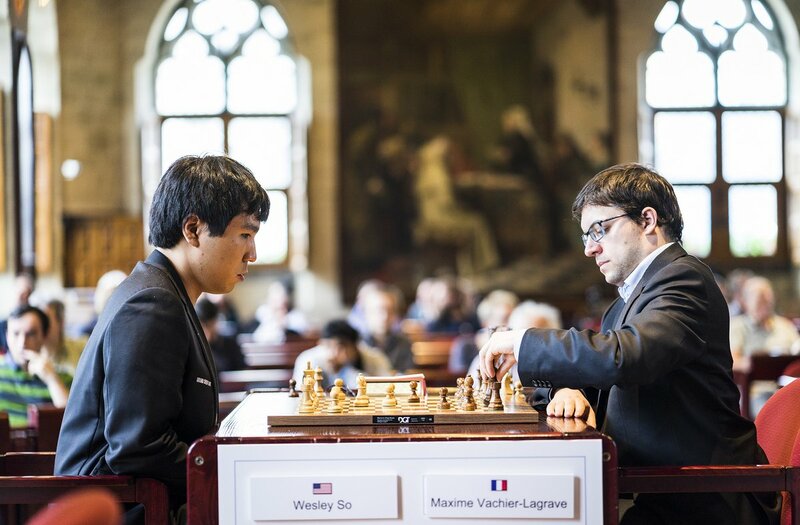 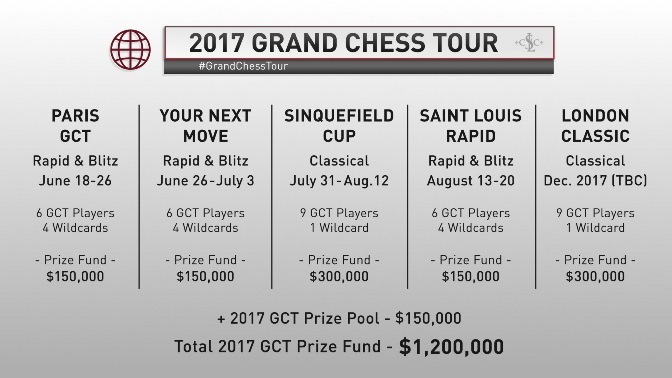 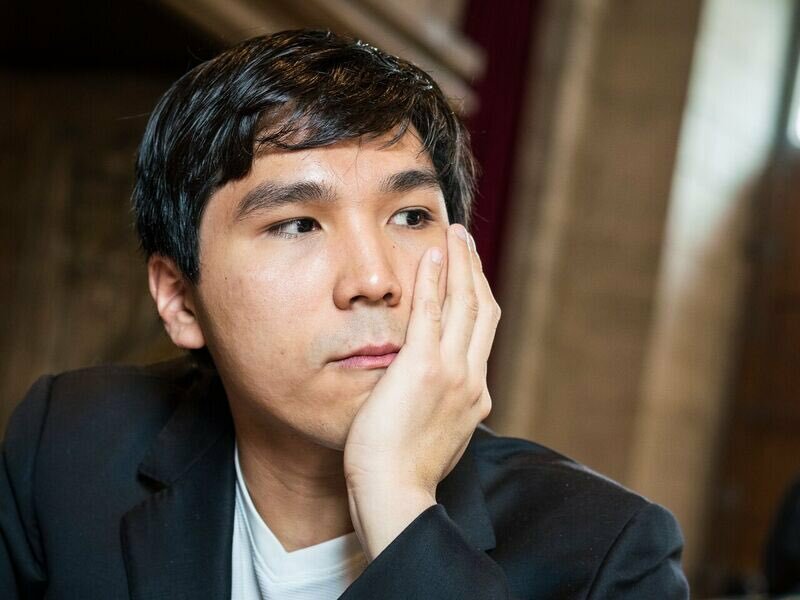 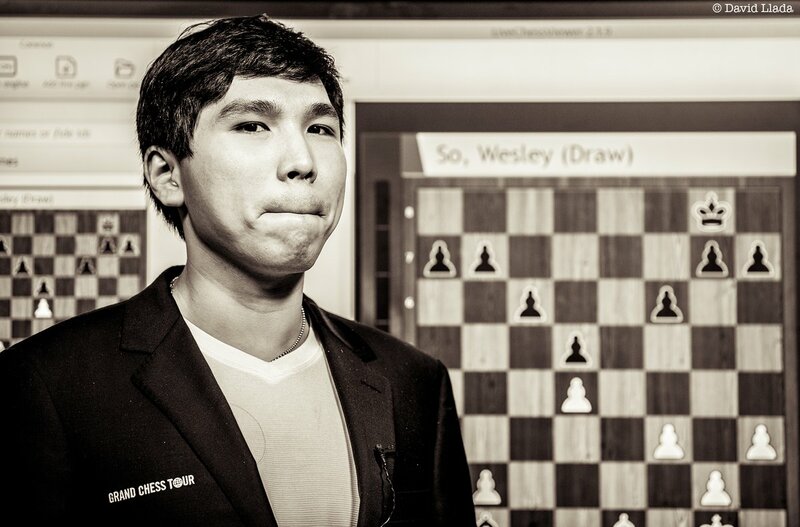 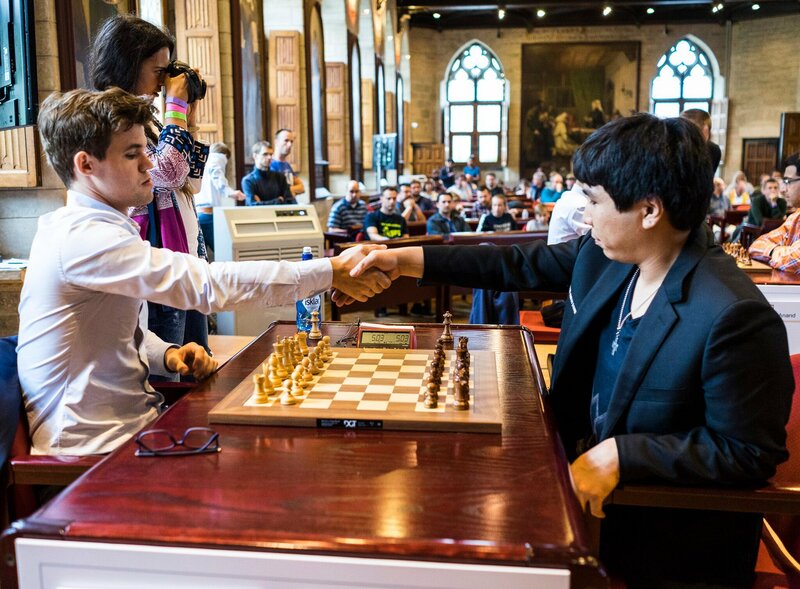 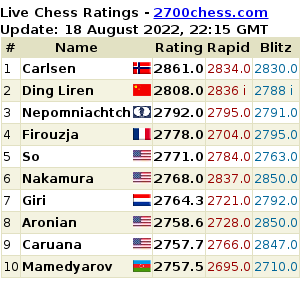 From 128 players, now we’re down to just 4: Levon Aronian, Maxime Vachier-Lagrave, Wesley So and Ding Liren. 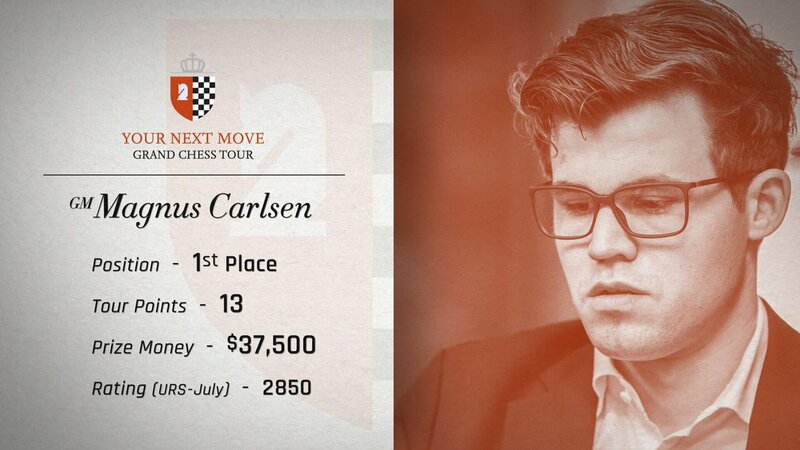 Big names that were not able to make it to the Final Four include Magnus Carlsen, Fabiano Caruana, Vladimir Kramnik, Shakhriyar Mamedyarov, Hikaru Nakamura, Alexander Grischuk, Viswanathan Anand, Sergey Karjakin and Anish Giri. 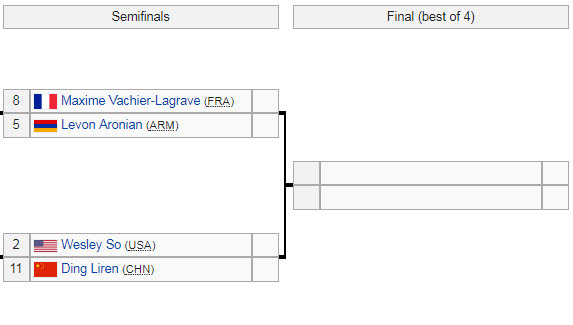 Remember, the winners (2) of the Semi-Final round are secured a spot in next year’s Candidates tournament.